See Black Widow and Captain America gather the team against Thanos on April 27! Avengers Assemble! After a Civil War, a Ragnarok, and the fight for Wakanda—Marvel’s mightiest heroes are coming back together for a fight of galactic proportions. Marvel Studios’ “Avengers: Infinity War” brings together the original team and more to unite and battle against the Mad Titan himself, Thanos. 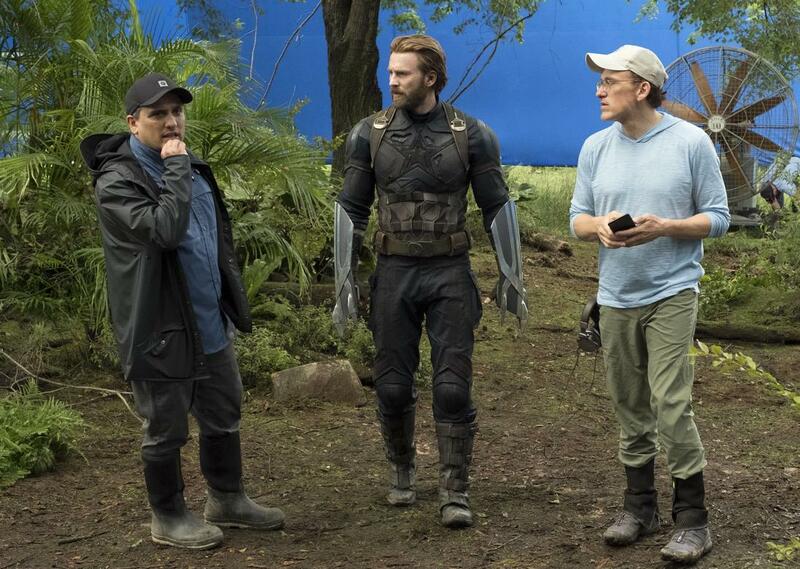 Scarlett Johansson (Black Widow) and Chris Evans (Captain America) talked with us during a set visit last summer about what it was like to rejoin the fragmented squad and how their characters are moving forward as a team despite their differences. “Avengers: Infinity War” opens in theaters on April 27. Get tickets on Fandango now! 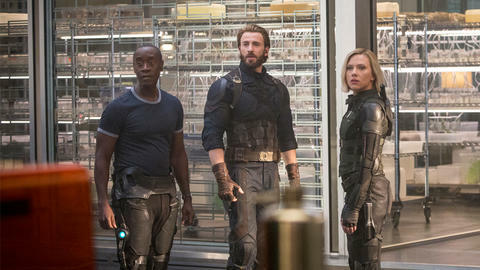 Stay tuned to Marvel.com, follow @Avengers on Twitter, and Like “The Avengers” on Facebook for the latest on the Avengers as it develops!